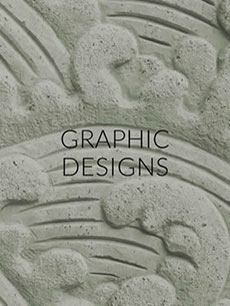 Need a creative, clean, custom designed website? We design all of our websites to perform well in searches and respond to devices including desktop & mobile. How? Our websites are built using the latest code and we keep up-to-date with all of the latest changes in SEO. We balance what search engines want with what viewers will be influenced by, to create a website you will be proud of. 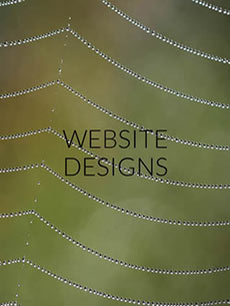 If you need a web presence, we can make the overwhelming task of getting a new site up and running, a painless process. Here is a brief guide about how to begin the process of creating a website. You may think that a wordpress website is a blog but a good portion of websites on the internet are run by wordpress. Wordpress is a powerful CMS (content management system) which can be custom designed to fit your brand. You have the ability to login online and edit your own content. It can be extremely versatile and coded to perform a wide variety of tasks,including: storefronts, integrated email campaigns, social integration, membership site and much more. If you already have a website or you have a new site built by 2 Twins Design, we offer website maintenance. We only charge for the time it takes to make changes or do any of the required maintenance on your website. We do not require any minimum time or monthly charges. If you want to focus on your business and you don't want the hassle of making changes on your site, then let us maintain it for you.